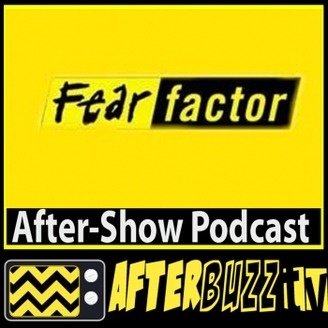 AFTERBUZZ TV – Fear Factor edition, is a weekly “after show” for fans of NBC’s Fear Factor. In this show, host Adam Sudman breaks down the episode of Fear Factor in which a team of male cheerleaders are included in stunts of derring-do. In one test, contestants are bound and locked in an underwater cage. Later, they must eat a ghastly box lunch consisting of cockroaches, grasshoppers, rat hair and maggots; and they must leap from a moving bus to a trailing car. There to help Adam are co-hosts Sean Overman and Spicy Mari. 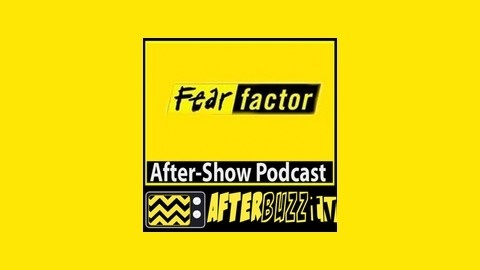 It’s Fear Factor’s “Roach Coach” podcast!